Are you ready for new carpet? 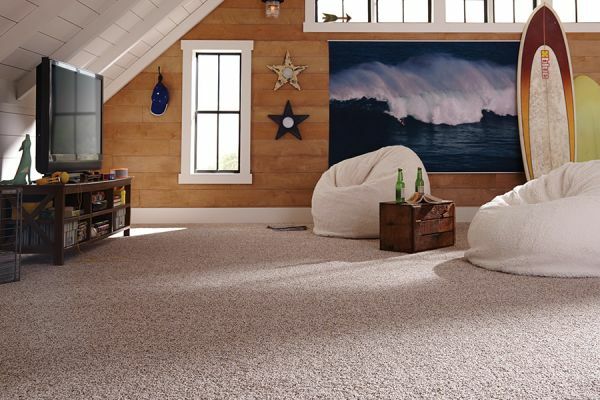 Carpet can add warmth and feel to your home that few other flooring types can. It is also easy to find just the right carpet to match your décor and personal style. You can browse many different designs, colors, lengths and fabric types for a look all your own. 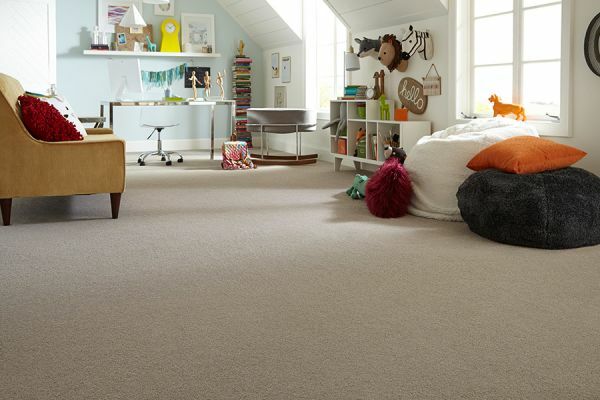 One of the best things about carpet is that it can be used in nearly any room in your home. Thanks to today’s stain resistant treatments and different fabric types, kid’s rooms and laundry rooms are no longer off limits! 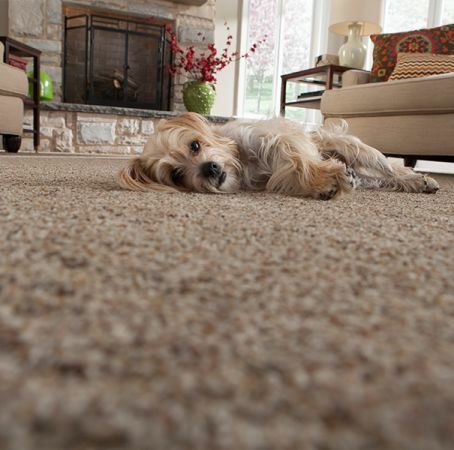 The main two types of carpet style are loop and pile. Loop style is threaded through the backing, and then looped back through, so that the strand is never actually cut on either side. Pile, on the other hand, is cut so that each individual strand of fiber has a top. Some carpets feature of a combination of loop and pile to create specific designs. The length of these also determines the plushness of your carpet. Shag is very long and usually best suited for low traffic areas, while textured and berber are a good fit for higher traffic areas in your home. 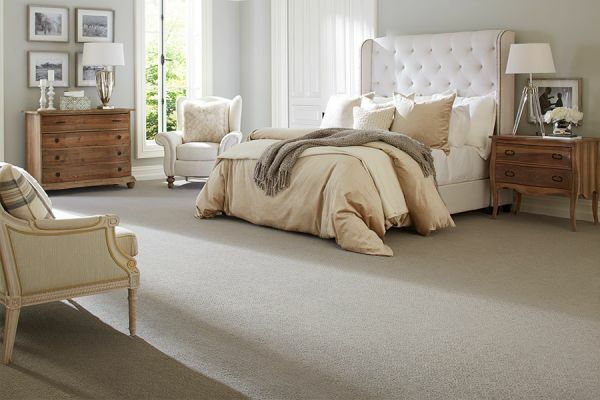 If you choose a fabric like wool or a light color option, odds are you’ll want to keep your carpet cleaner longer. One way to do this is to use small area rugs in entrance ways leading up to your carpeting. This will help to catch debris that would otherwise make its way into your carpet. You can also use “runners” to go across areas with the most traffic for the same purpose. Some carpets come with stain resistance built into the fiber, but you can also apply a product of your choice once it is installed. There are several on the market for you to choose from. If you choose this option, be sure to ask if it will work well with the particular fiber you have chosen. Feel free to stop by at either of our Loudoun Valley Floors showrooms, located in Purcellville, VA and Ashburn VA, to see our selection of carpet.